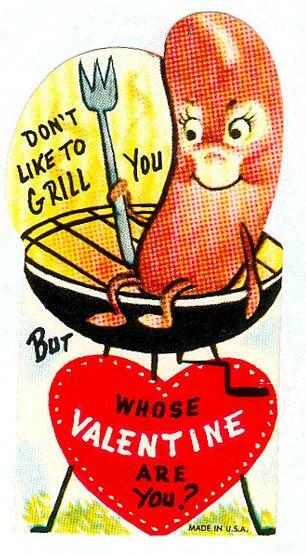 I get a kick from these old valentines we used to give as kids. 10 episode series on BET based on Sou Train if interested. "American Soul"
I still love watching Soul Train re-runs. Great music & the line dancing was always "interesting". Happyy Valentines Day, anaussiemom ur Kim. Yes and thank you Kim and haapy love day to you also. Best offer I've had all day...sure thing, thanks and Happy Valentine's Day.